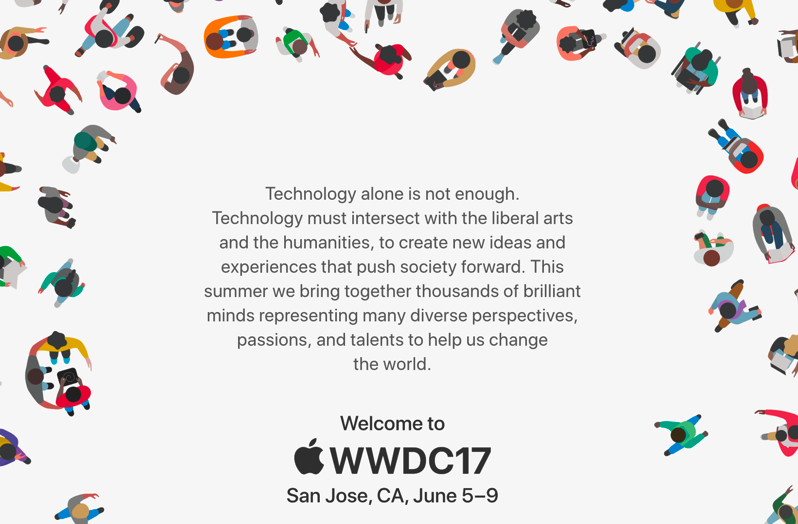 Earlier this week, Apple launched WWDC 2017 registration for developers, a lottery-based system to determine who will get to attend the developer conference, slated to take place June 5-9 in San Jose, California. Friday, March 31 at 10AM PT/1PM ET is the deadline for registering for the conference, which costs $1599 USD/$2099 CAD per ticket. Those chosen by lottery will be notified next week, and will see their credit cards charged by April 3 at 5pm PT. As for those applying for a WWDC Scholarship, the deadline to submit your application is Sunday, April 2, 2017 at 5:00 p.m. PDT. Click here to check out the registration page—good luck.